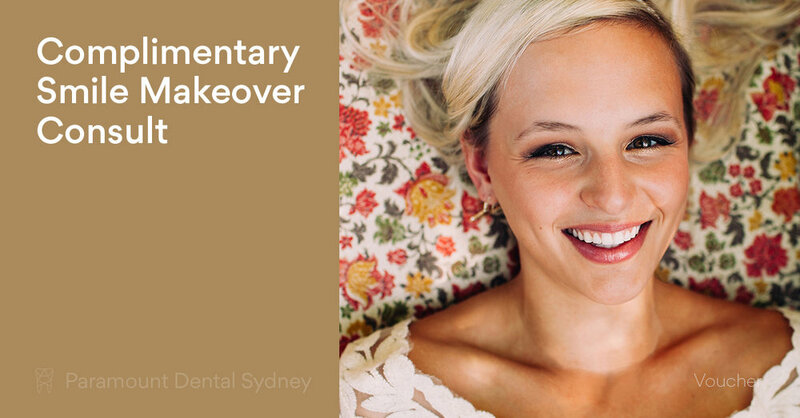 Receding gums, where the gums literally shrink and reveal the bases of the teeth. If you or someone you know suffers from any of these symptoms then see your dentist immediately. You can also work on establishing good oral health habits, brushing and flossing twice a day, to repair the damage and protect against future problems. Neglecting your dental health can lead to more than rotten teeth and bad breath. If teeth aren’t thoroughly cleaned and checked regularly they can get infected. This can lead to pain and inflammation, and even to tooth loss. The infection from your mouth can even get into the bloodstream and infect other parts of the body, including the heart. In cases like this, the consequences can be very serious. You may only suffer from sore gums and sensitive teeth at first, but over time a lack of dental hygiene can negatively affect your entire system and overall health. Visit your dentist before it gets to this stage. If you’ve been neglecting your dental health for whatever reason it’s important that you take measures to ensure it doesn’t get worse. See your dentist as soon as possible and start instituting good hygiene habits. This means brushing twice a day and flossing after meals. If it’s a friend or family member who is neglecting their teeth than ask them why. 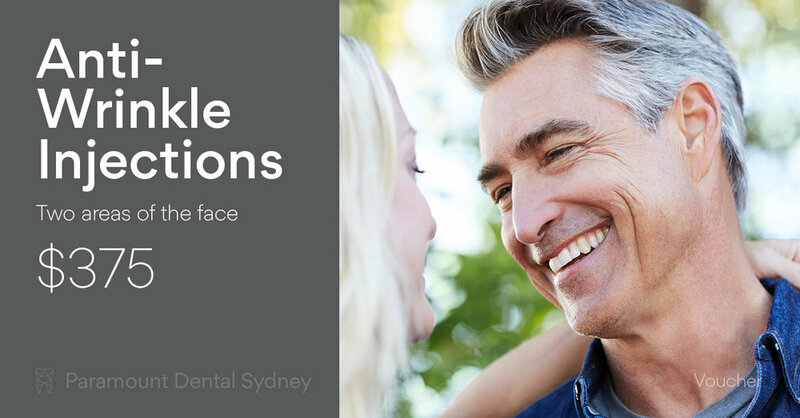 Work with them to overcome any issues they have so they can visit their dentist. And if they’re still resistant, show them this article and tell them about some of the consequences of poor dental health. It’s important enough to be worth scaring them a little. Everyone deserves a nice smile and the confidence that comes with looking after your health in every way. 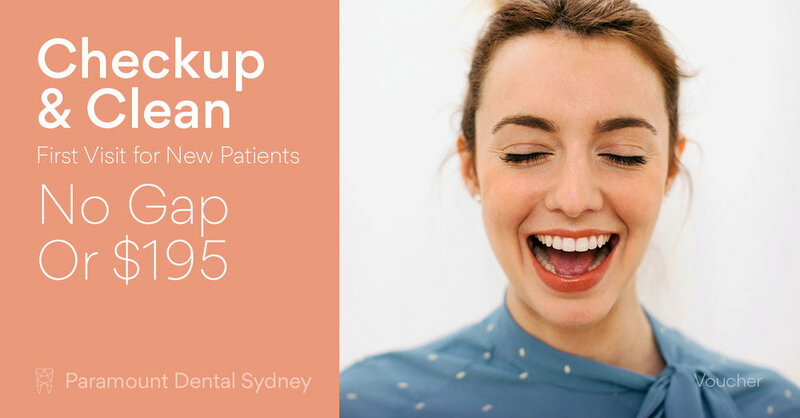 That’s why at Paramount Dental Sydney we’re dedicated to improving the oral health of our customers, and making their smile stand out for all the right reasons.